The retina is very dependent upon a rich supply of nutrient to meet its high rate of metabolism and receives these nutrients by removing them from the blood by way of a system of fine blood vessels. 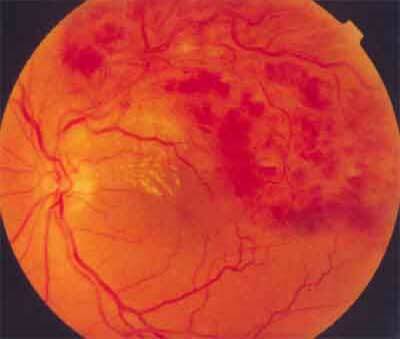 One of the most common diseases to affect these fine retinal vessels is an obstruction of a small branch retina vein. The arteries and the veins run together and sometimes cross over each other. At these crossing points the two vessels share a common wall and these intersections are frequent trouble spots. A thickened artery may compress the vein enough to block the flow and result in a branch vein occlusion. 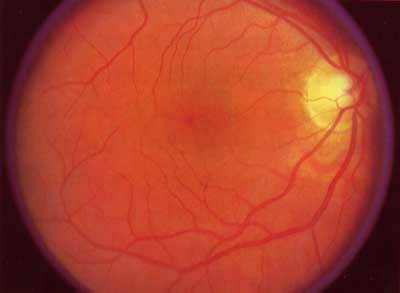 With this blockage come hemorrhages, swelling, and lack of function in the affected cells of the retina. These changes result in blurred vision that can be temporary or permanent. Patients who have certain health conditions are predisposed to this condition. These health conditions include high blood pressure, diabetes, diffuse hardening of the arteries, and other blood diseases. 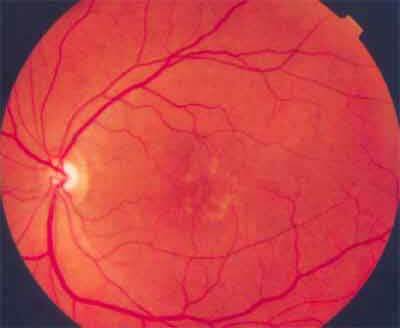 Photographs are taken of the retina to determine whether treatment is necessary. Laser surgery may be necessary to remove fluid or to destroy new blood vessels that form as a result of the branch vein occlusion. An additional surgical procedure called a vitrectomy and sheathotomy may be employed to remove the blockage by elevation the artery off the compresses vein. Many patients with this condition are followed without treatment. 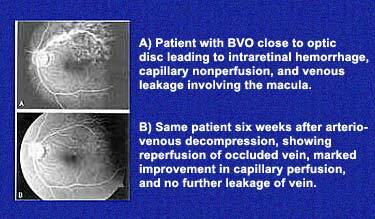 About 30% of patients recover completely from a branch vein occlusion. The other 70% have persistent visual problems.